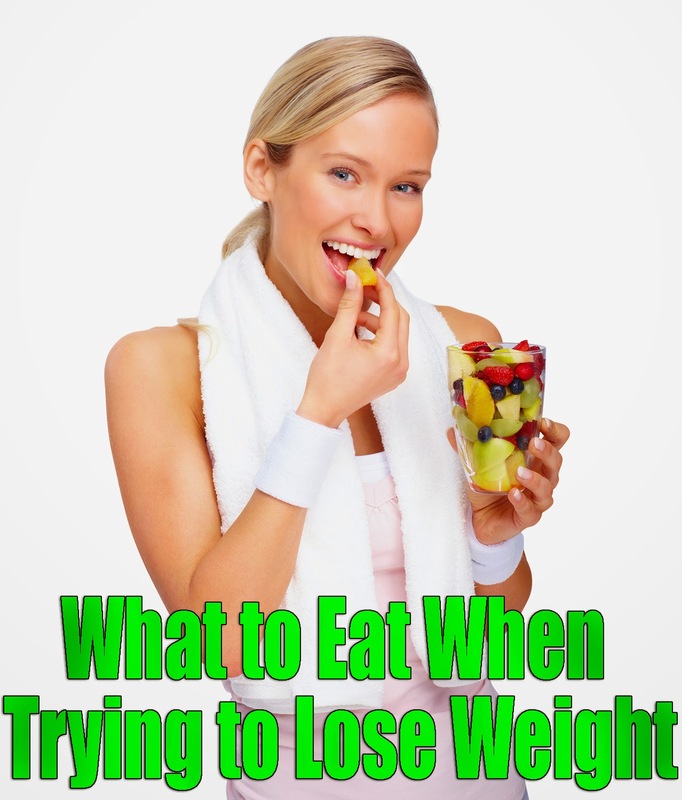 Home » Diet » Food » Health & Fitness » What to Eat When Trying To Lose Weight? What to Eat When Trying To Lose Weight? A common problem dieters face is whether they should keep on eating in an effort to lose weight. After all, the most common source of the blame game for the weight gain is overeating. Why still eat then? The fact that we still need energy to function everyday should remind us that nutrient intake should be given emphasis into. Remember that not eating would also mean depriving the body the nutrition it needs to keep on functioning. It's like a car engine that constantly needed oil for daily use. With the help of WebMD, we found a nice list of foods to eat while in the middle of a weight-loss program. Included here are facts that might encourage you to eat them especially if you see items here that you don't usually eat. Bonci mentioned about cinnamon as an ingredient that could help curtail appetite. It's often used as a sweetener for folks suffering from type 2 diabetes. Sweetness without calories plus the benefits of less food intake without the hassles of deprivation makes food intake guilt-free. One of the best selling tea variants today, green tea is often credited for the weight loss experienced by its loyal patrons due to its ability to stimulate the body to burn abdominal fat. But it usually works best when taken several times a day in a warm cup no less. The catechin in green tea affects body metabolism i.e.better chances of losing weight. The water content in watermelon takes up room in the gut enough to tell your brain that there is not enough space for anything else that you feel like eating. This is supported by Bonci's claim that "Foods that are high in water content takeup more room in the gut". Fruits for snacking are highly recommended due to their low calorie content despite the high content in water and nutrients. There is a reason why grapes give you a full feeling compared to raisins. The drying procedure in raisin caused the water content to get lost. This is why eating grapes compared to raisins get you closer to a full and satisfied feeling. There is a reason why some folks preferred to snack on plain raw veggie cuts than on your conventional vegetable salad. No dressing, no mayo, no additional calories - just the rich water content in uncooked greens, celery sticks and carrot slices. It also caters to your need to munch once in a while whenever the urge to eat arises. Depending on how you like your eggs, of course it's a low-calorie food rich in protein especially in the morning. It keeps the appetite at bay compared to a carb-dependent breakfast. Even folks suffering from high cholesterol are adviced to have at least 1 egg a day, preferably egg whites since they are cholesterol-free. The oatmeal referred to here is the one you prepare with hot water. Bonci mentioned what made oatmeal a filling meal - whole-grain oats and hot water. Unsweetened versions are highly recommended since low-calorie sweeteners like cinnamon and nutmeg helps bring in the flavor anyway. Thinking about food low in fat and calories but rich in fiber and protein, tabouli is sure to come to mind of nutritionists with a bevy of whole grains to recommend to you for better weight management tips. Also, according to Bonci "It's flavorful, so you don't need to add a lot of oil". Knowing that we just mentioned about how some dressings tend to ruin the reputation of salads as a quick fix for weight management, no need to fret. Alternative mix-ins like salsa or black bean provide healthier options when in need of salad dressing in an effort to make your salad high in water content and low in calories. Bonci actually recommended nuts in a shell like pistachio or walnuts since the time consumed in peeling the nuts take enough time away from eating them. But more than the self-imposed hassle it takes to eat them, the high amount of fiber and protein makes the effort worth it. It may contain fats safe for your weight management regimen but still, these healthy nuts need to be taken in moderation.